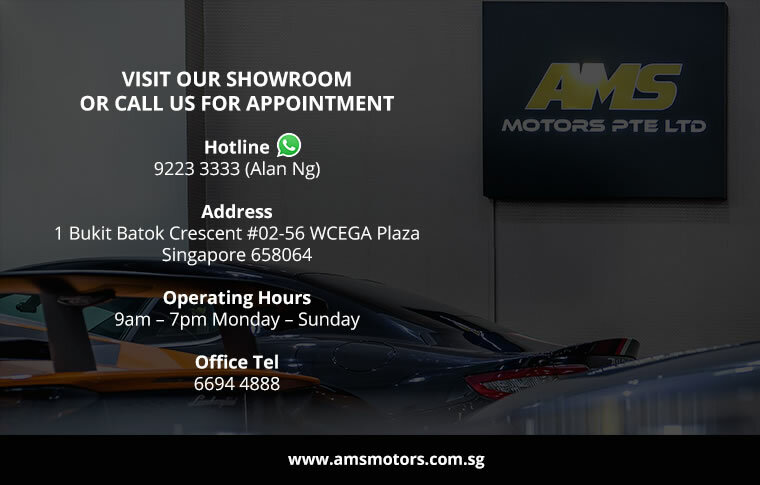 With at least 10 years of experience in the luxury car market, AMS Motors aims to establish a good reputation for their quality and reliability services. As the personal car advisor, AMS work closely with clients. They thought of everything to ensure you drive away with a car that suits you the most.